PURCHASE, N.Y., Feb. 12, 2019 /PRNewswire/ — #FORTHELOVEOFIT – Today, Pepsi® premieres its 2019 global football campaign under the brand’s new international platform and tagline, PEPSI, FOR THE LOVE OF IT. Encouraging people to go all in for the things they love, FOR THE LOVE OF IT is brought to life through the brand’s passion of football – which has been at the heart of Pepsi for decades. 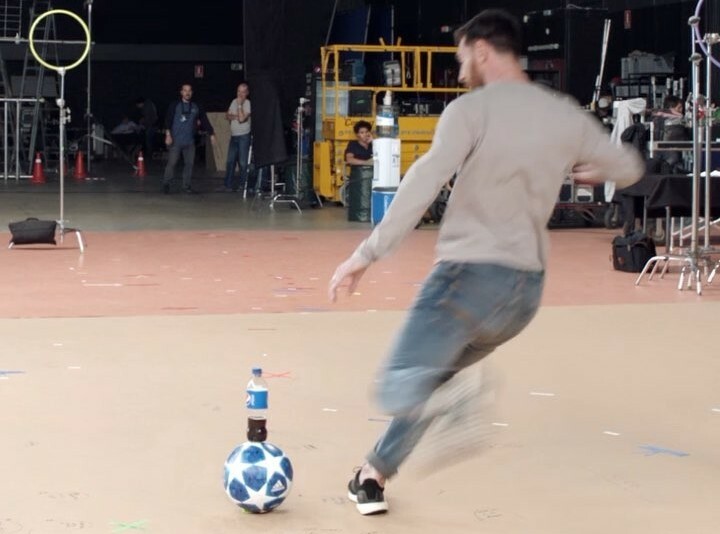 Across the brand’s trademark, this year’s campaign celebrates the brand’s ongoing partnership with the UEFA Champions League, with two of the world’s best footballers together for the first time, facing off in true entertaining Pepsi style.